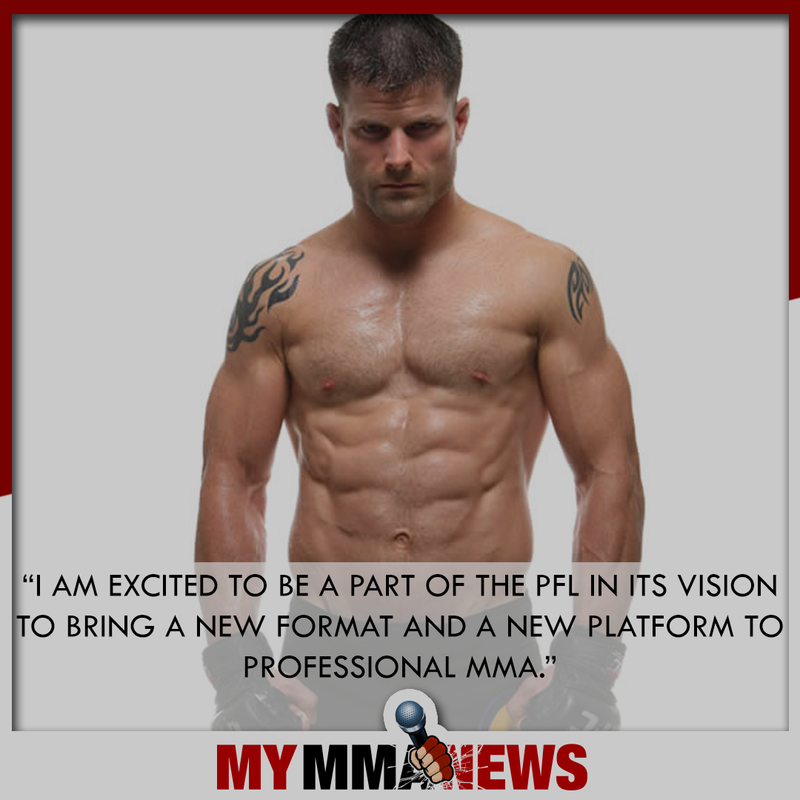 The Professional Fighters League (“PFL”) today announced that former MMA star and veteran Brian Stann will help lead the league’s 2018 Fighter and Competition/Rules Committee, bringing his expertise to the first “true sports format” MMA league. 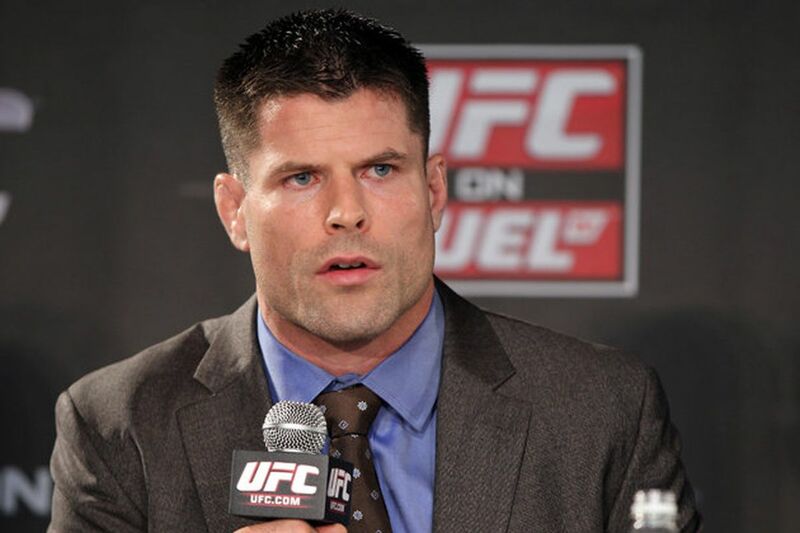 Stann will play a major leadership role on the Fighter and Competition/Rules Committee in its efforts to support fighters by developing procedures and making recommendations with respect to competition format and rules, fighter care, and athlete conduct. Under Stann’s leadership, the Committee will play an important role in the “fighters first” league as it debuts its 2018 regular season live on Thursday, June 7, at Hulu Theater at Madison Square Garden in New York City. 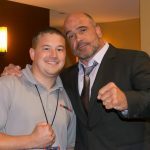 Stann is a legend in MMA and is the 2008 light heavyweight division champion of World Extreme Cagefighting and will lead PFL’s efforts to add expert members to the PFL Fighter and Competition/Rules Committee. In addition to his storied MMA career, Stann is also a former U.S. Marine and recipient of The Silver Star Medal for valor in combat. For nine years, Stann was President and CEO of Hire Heroes USA, a nonprofit organization that helps U.S. military veterans. Stann is currently the Chief Operating Officer at FirstKey Homes – a Cerberus Capital Management portfolio company. The 2018 PFL season will feature 126 fights on Thursday nights in seven regular-season events, bracket-style “win-or-go-home” playoffs, and a $10 million post-season prize pool—the largest prize pool in the history of MMA. The season will begin with 12 athletes in each of six different weight classes. Eight fighters from each class will earn their way into the playoff rounds, and one fighter in each division will earn the title of champion.